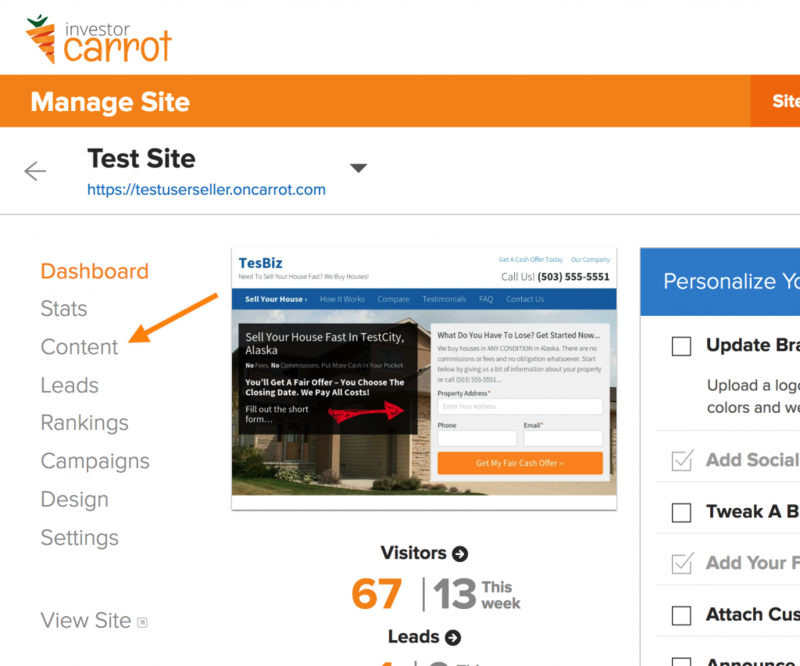 The fastest way to produce your own unique content for your Carrots site! 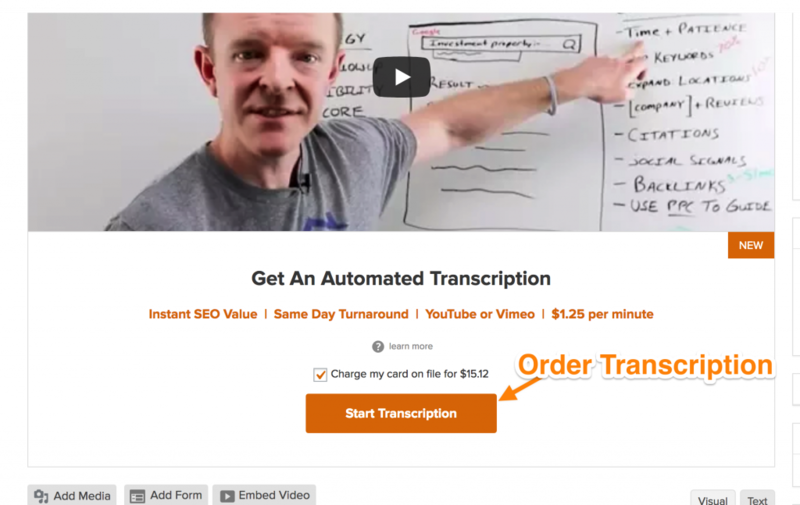 Order an automated transcription to your post right within your post editor! Behind the scenes we produce a high quality transcription of your video, and automatically attach it to your post when it is complete! Shooting a video is an easy way to create content, but not the best way to rank your site for popular search terms. 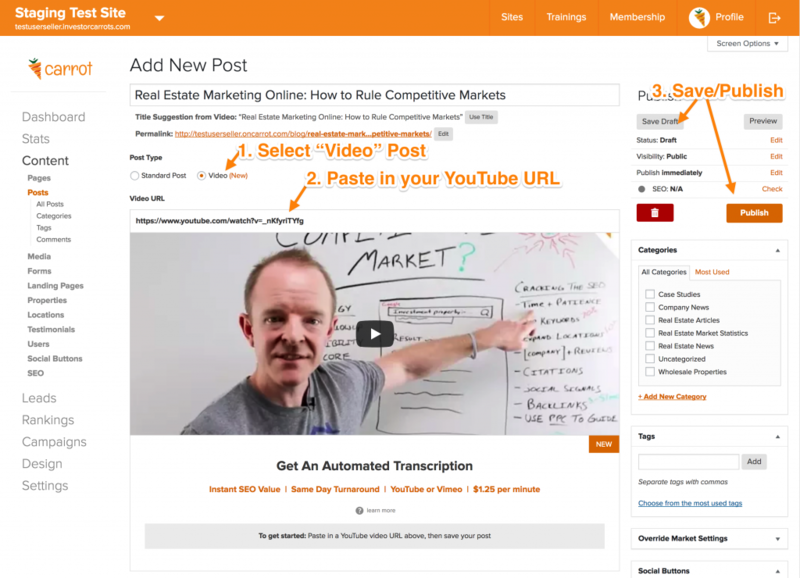 Blog posts are a great way to rank for terms, but are time consuming. 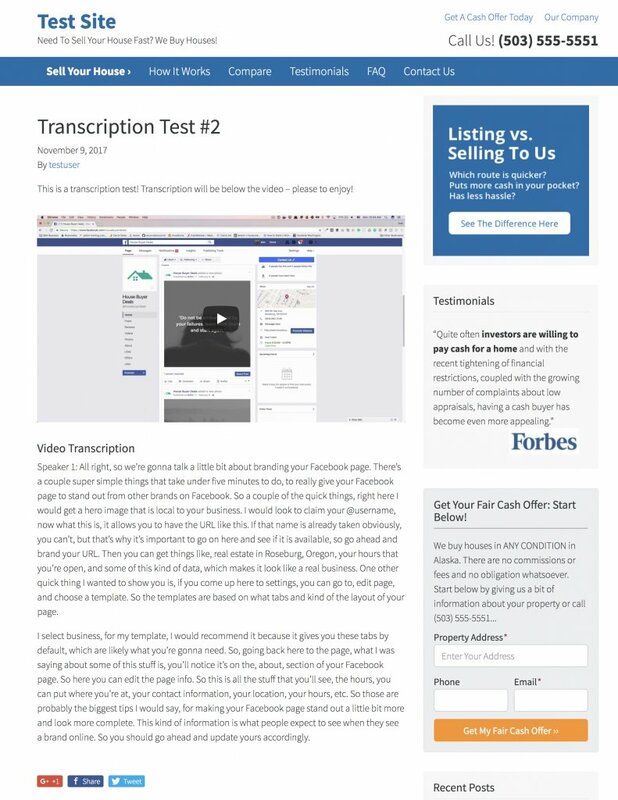 An automated transcription takes those ideas in your head and quickly gets unique content on your site that search engines love – fresh content, higher rankings, more leads! If you are unsure how to get the URL for your youtube video: follow this support article and choose the “Copy the link” option. We’ll send you an email with confirmation that your transcription has completed, within the next day or so. Your post will be automatically updated with the transcription shown below to be picked up by search engines. 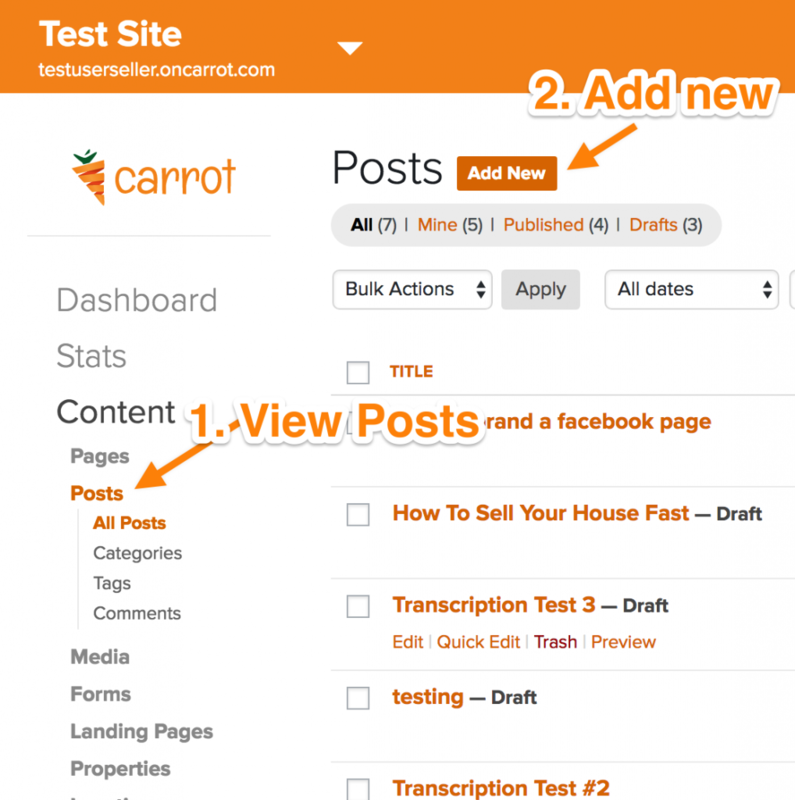 Optionally, hop into your post editor and do any additional formatting or review and tweak grammar if need.